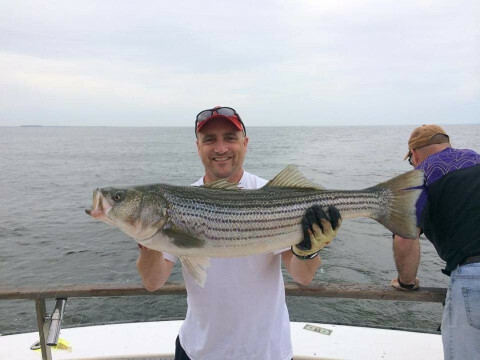 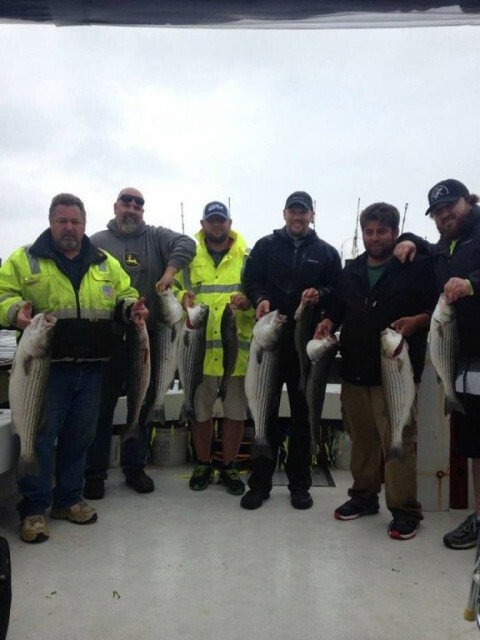 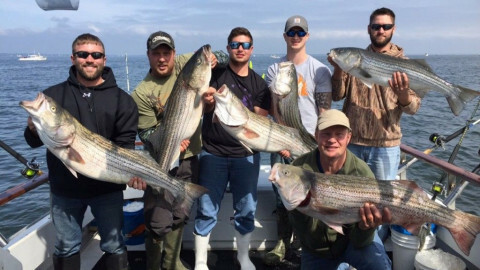 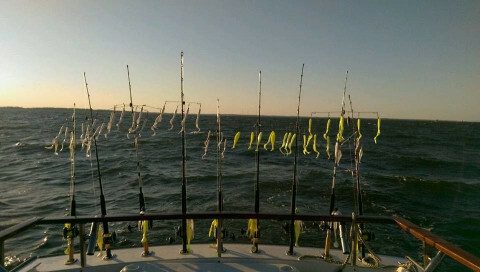 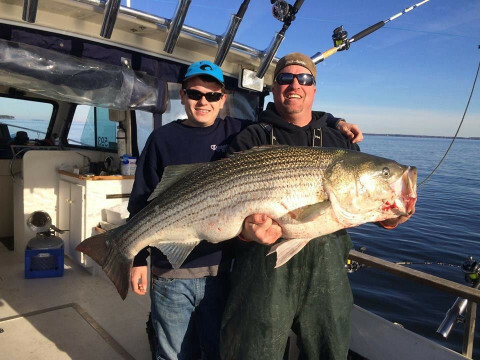 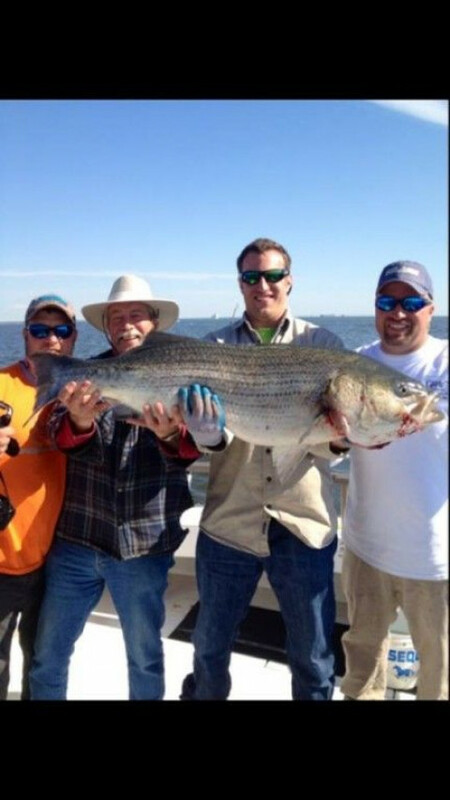 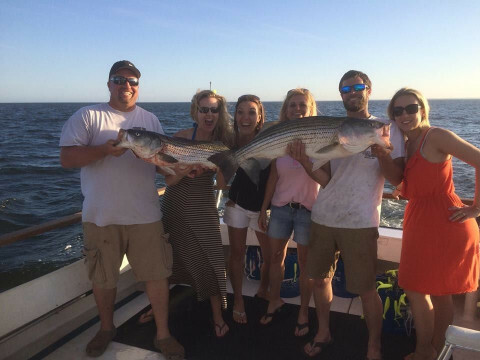 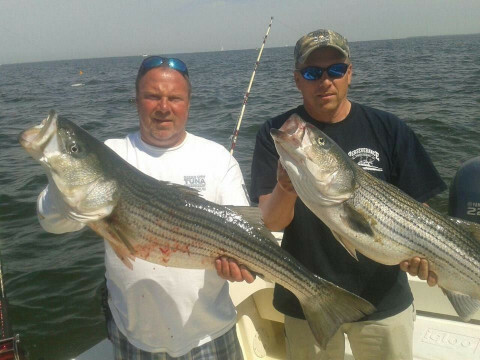 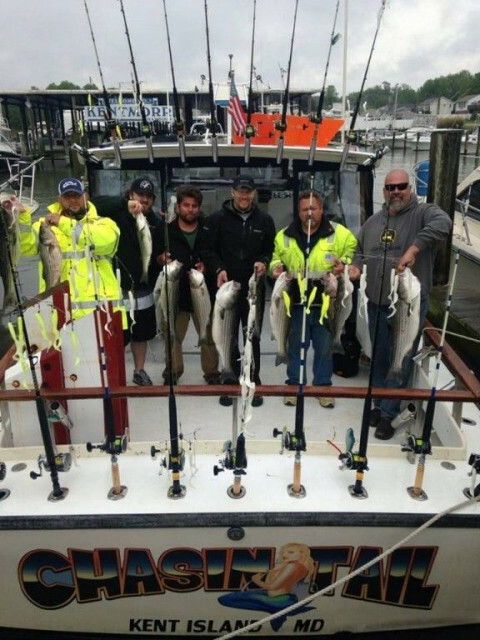 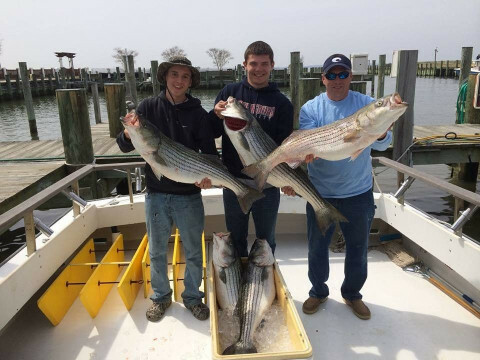 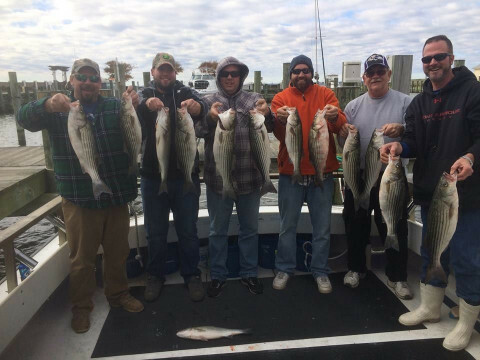 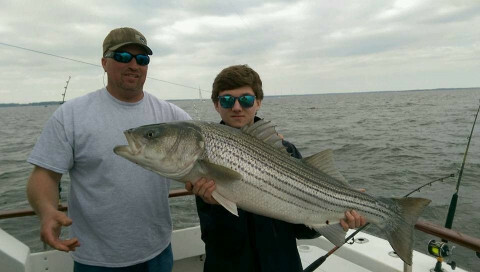 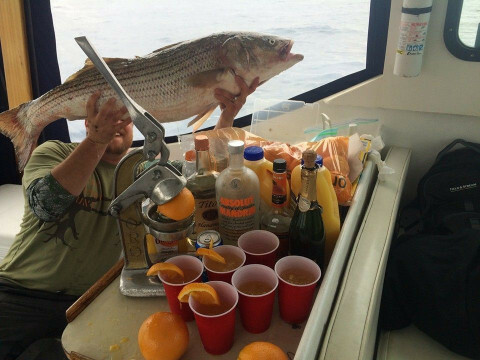 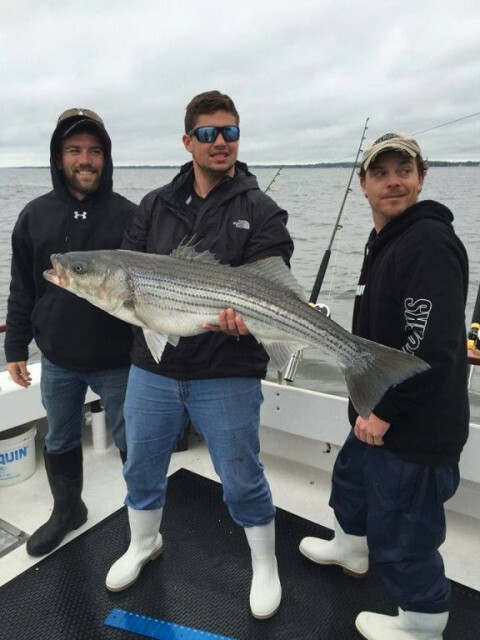 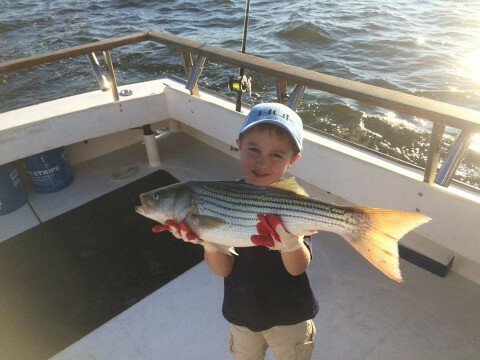 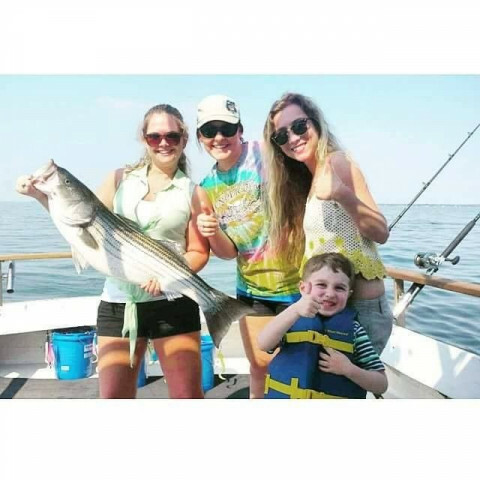 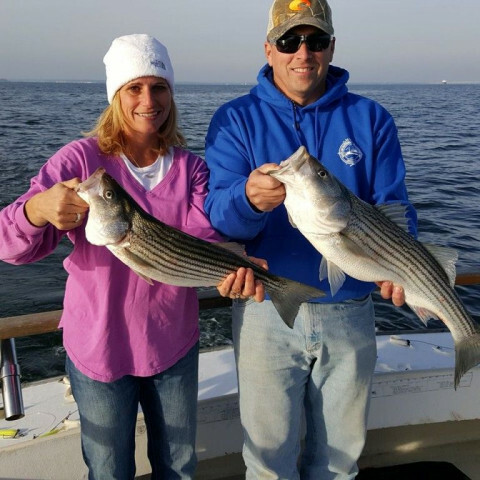 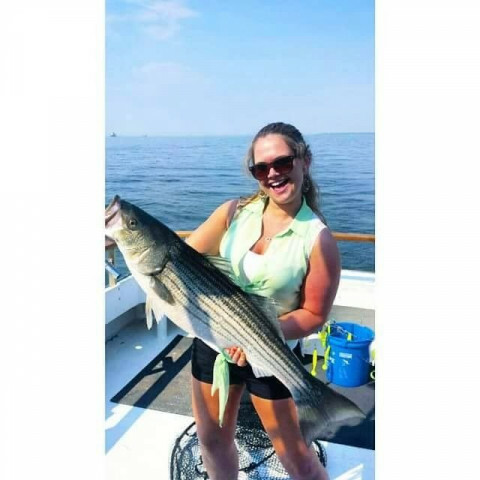 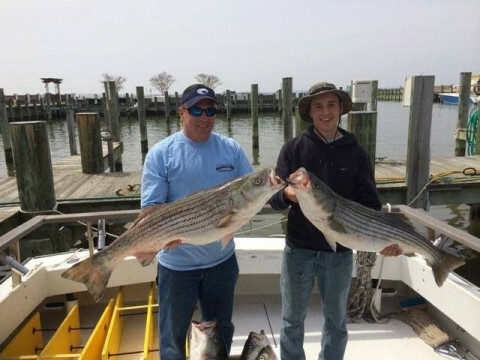 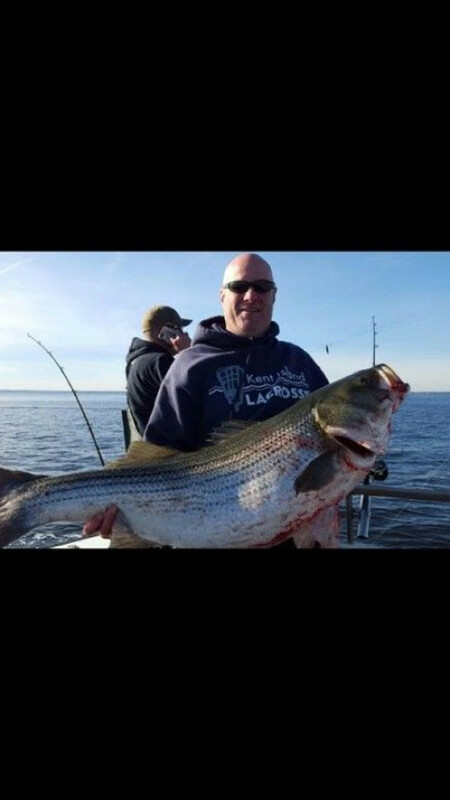 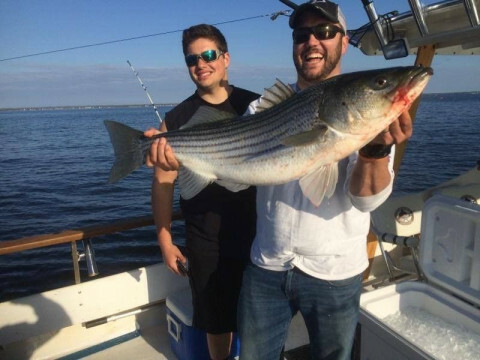 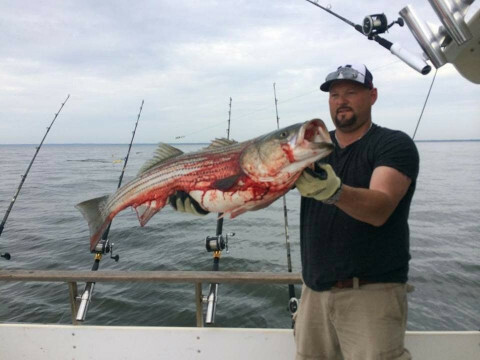 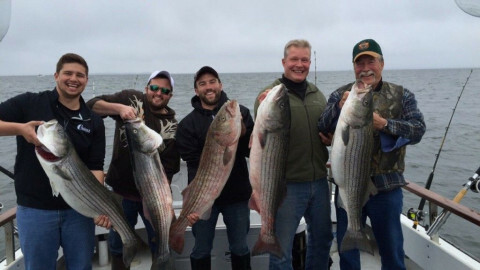 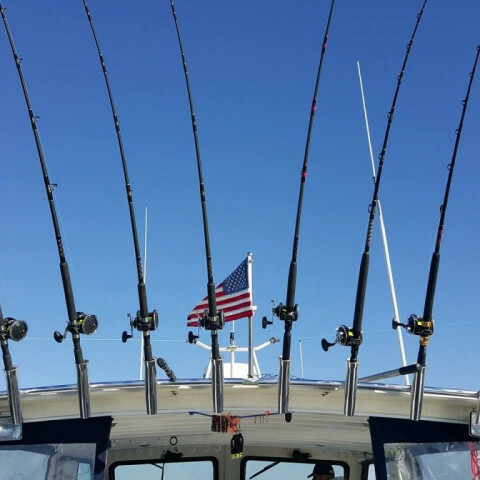 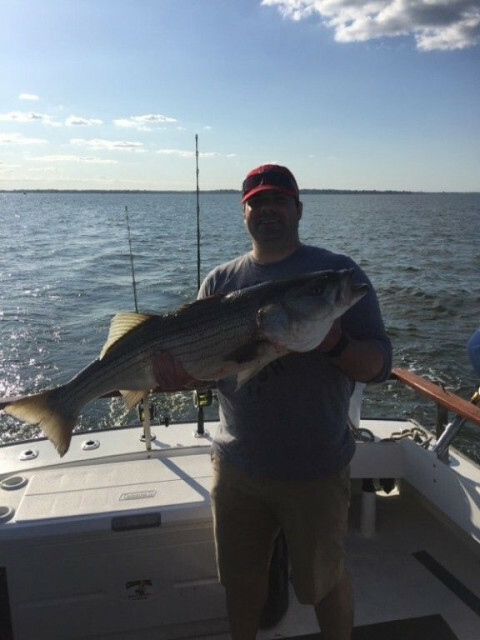 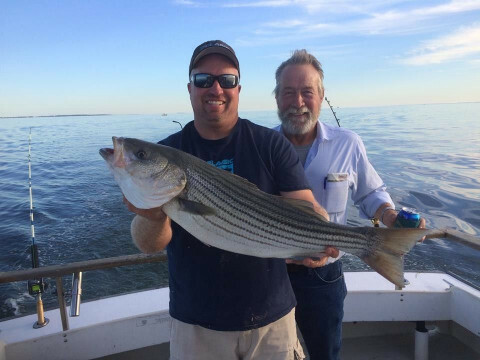 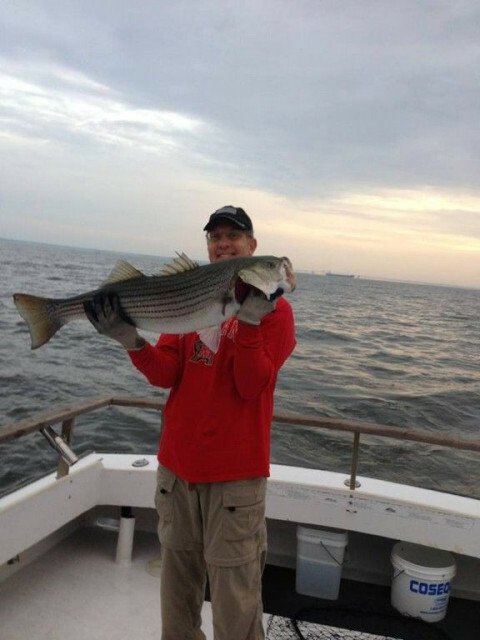 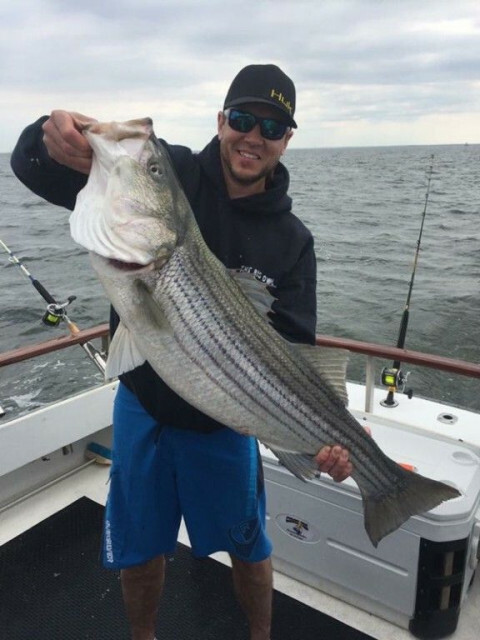 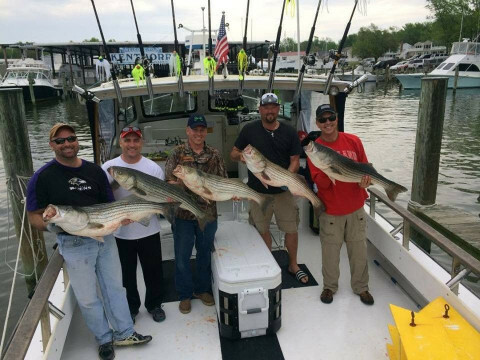 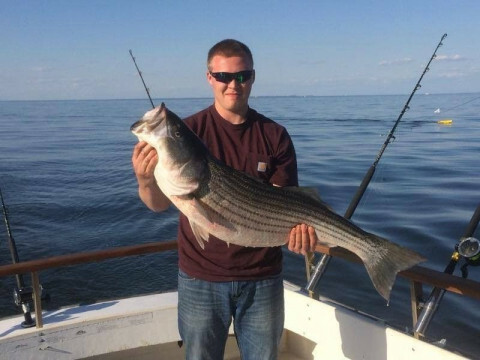 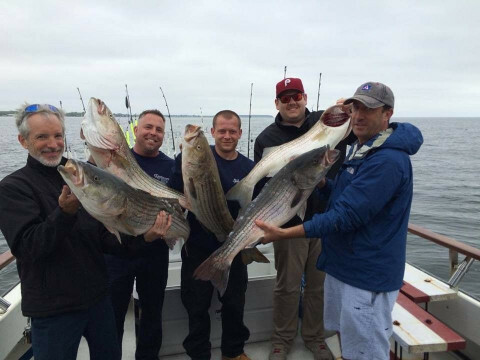 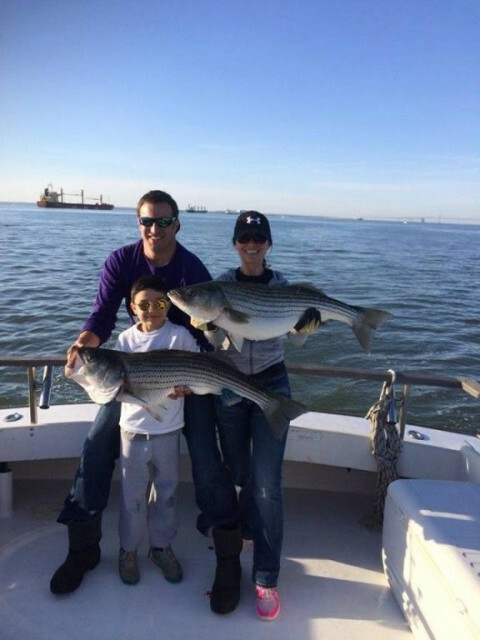 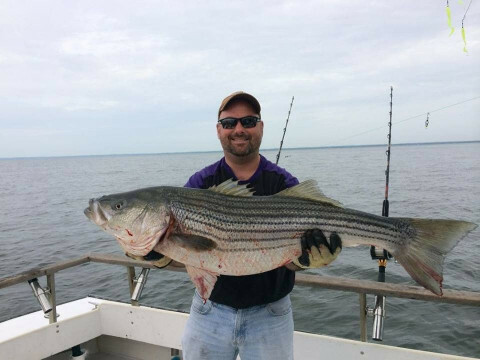 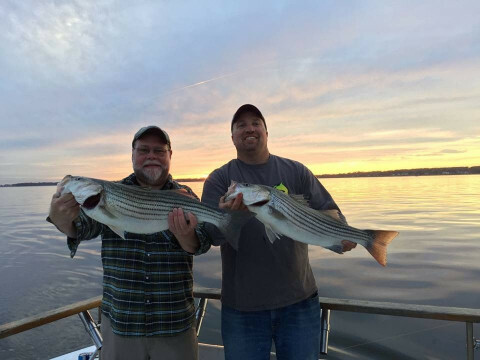 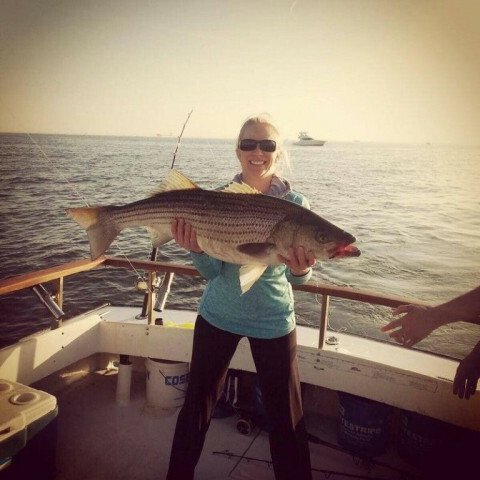 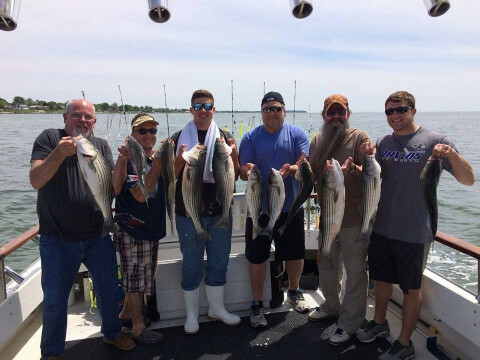 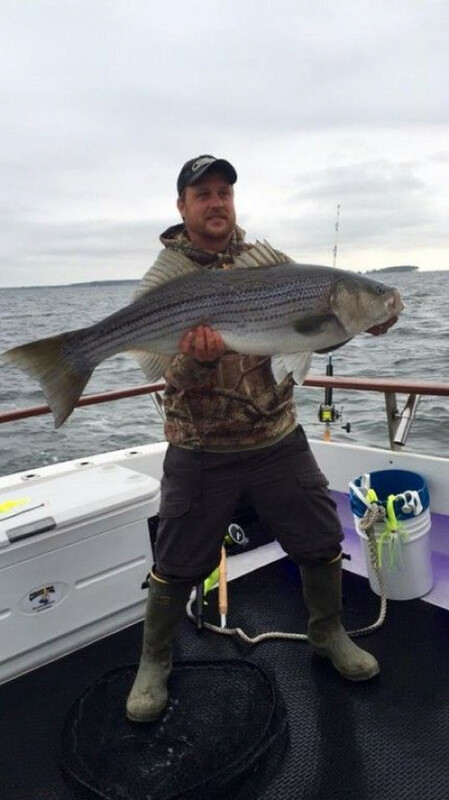 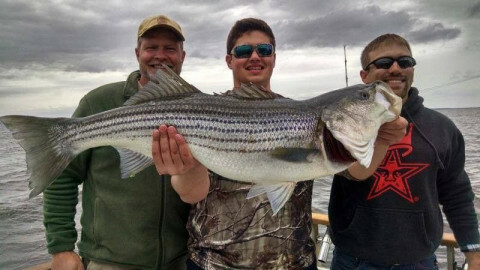 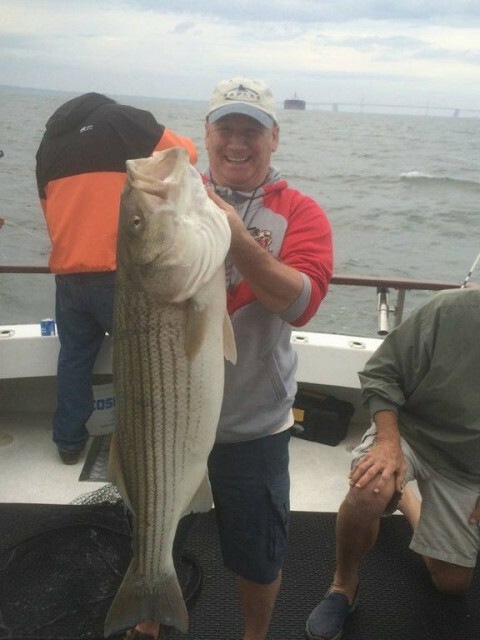 We Specialize in Chesapeake Bay Trophy Striped Bass/Rockfish Charters, Bottom Fishing, Live lining, and Chumming on the Chesapeake Bay. 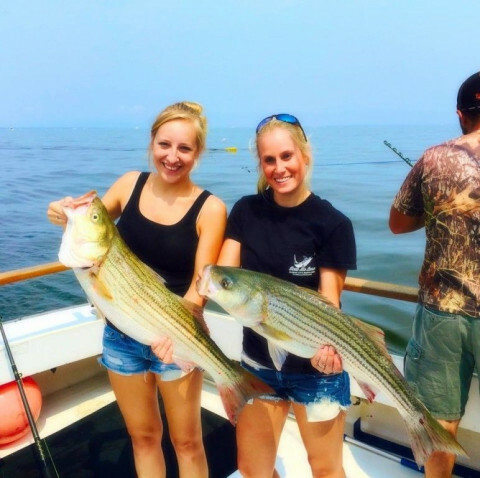 Fish charters for Perch, Croaker, Spot and Drum are also available. 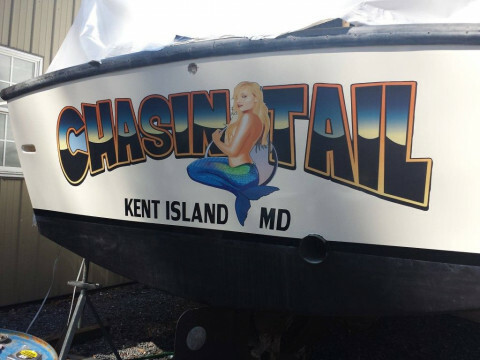 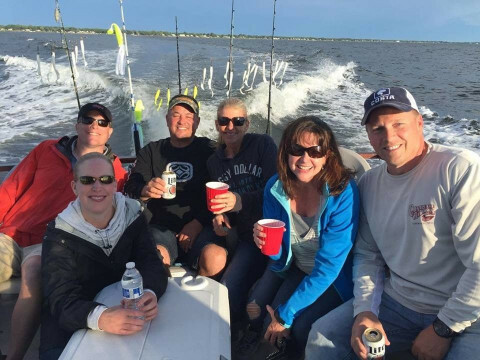 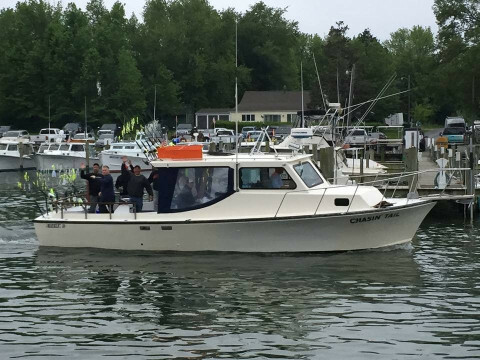 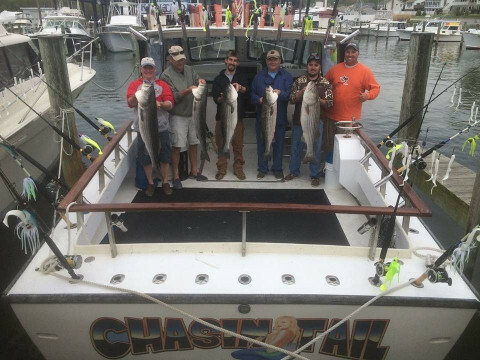 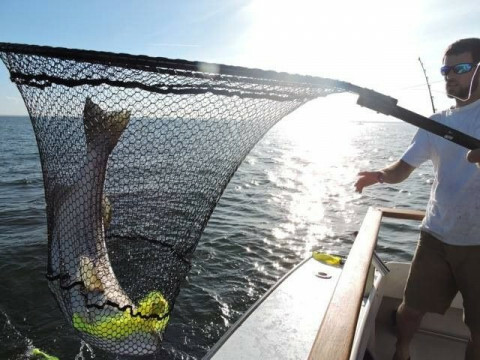 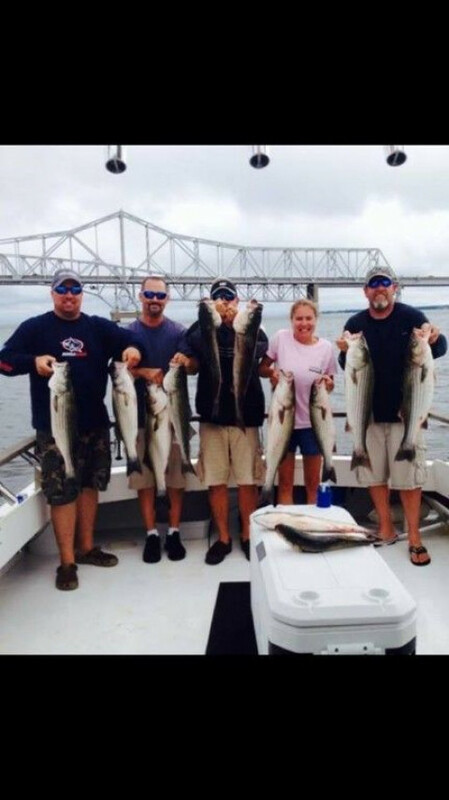 We look forward to helping plan your Chesapeake Bay Fishing Charter, Bay/ River Cruise or Sea Duck Hunt.